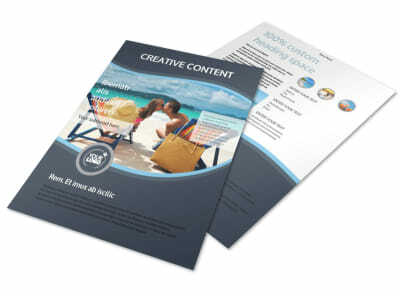 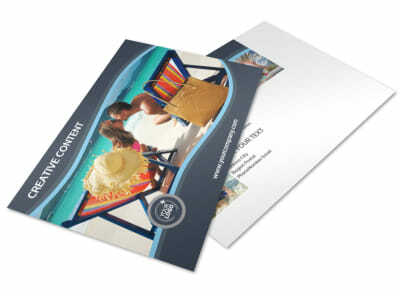 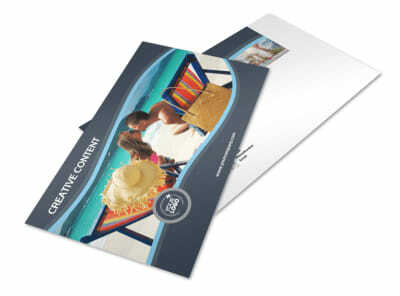 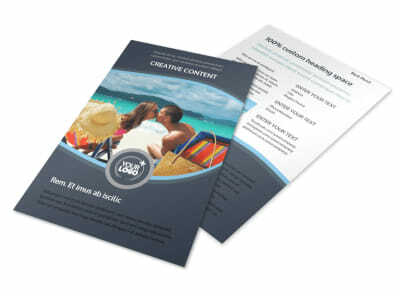 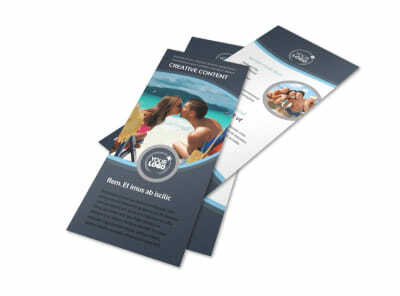 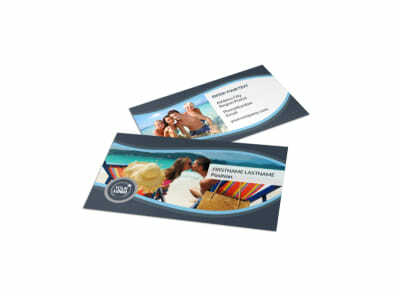 Customize our 5 Star Resort Brochure Template and more! 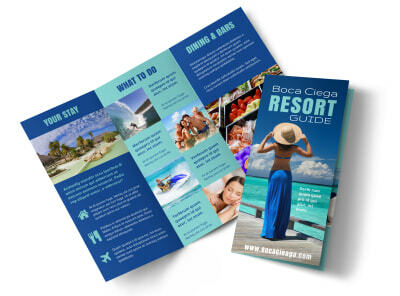 Reach out to potential guests by customizing our 5-Star Resort Brochure to show off what your resort has to offer. 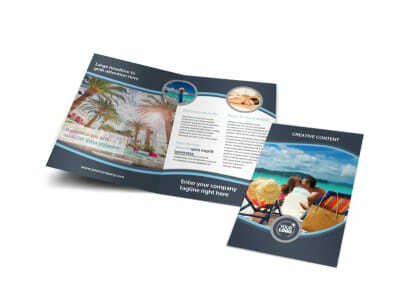 Upload photos of your suites and amenities to give the brochure a personalized feel, or choose from premium stock photos from our overflowing gallery. 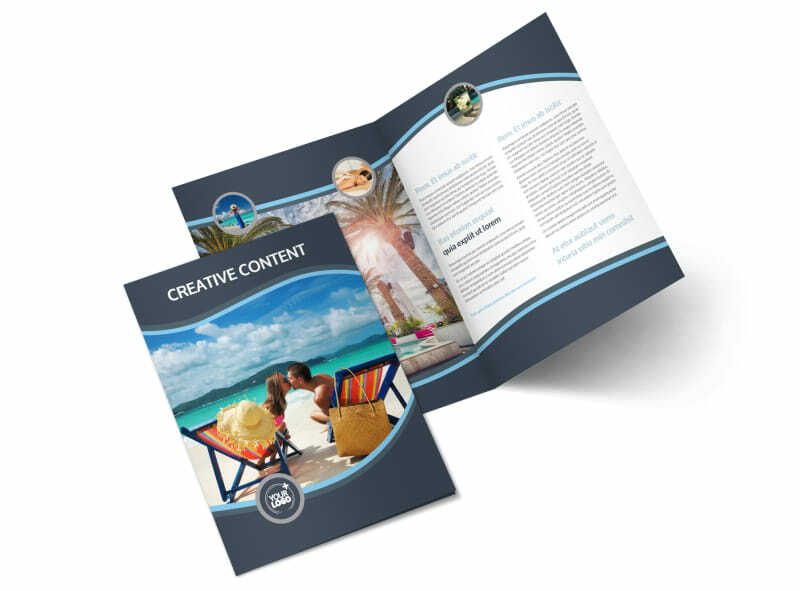 Use our Editor to quickly manipulate text, images and other elements to make the brochure truly yours.